Remember how you felt as a kid when the Sears Christmas "Wish Book" arrived? Well, that's always been me with the Aerostich catalog. 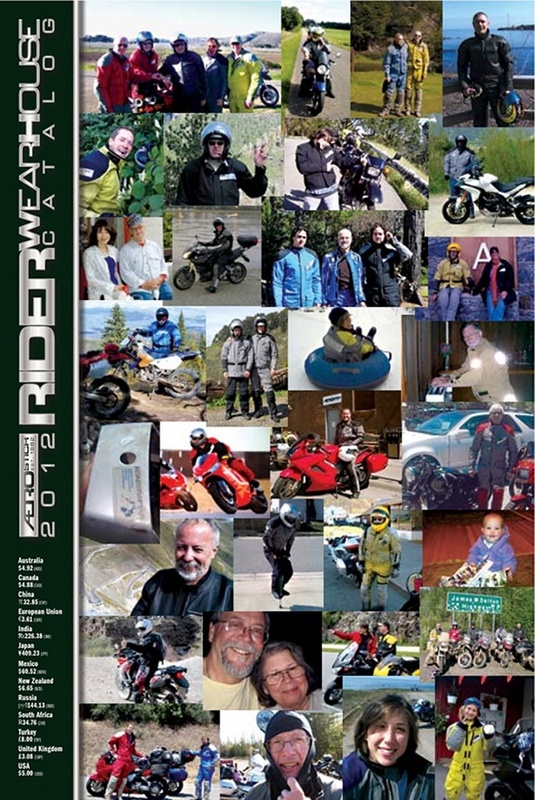 So imagine how I felt when it arrived a few days ago and, with no forewarning, finding a pic of me on the cover. 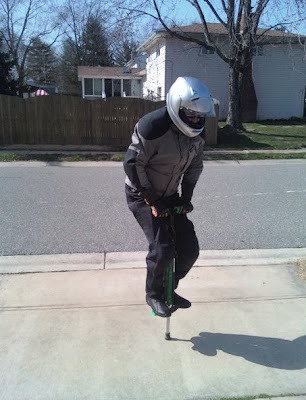 OK, I would've been cool if the pic were an "action shot" on my motorcycle, or posing somewhere interesting or in super-nasty weather, but "Pogo 'Stiching" will suffice for my 15 minutes of (not quite) fame. Photo by a daughter who doesn't want her name associated with such silliness. Love the picture of you!